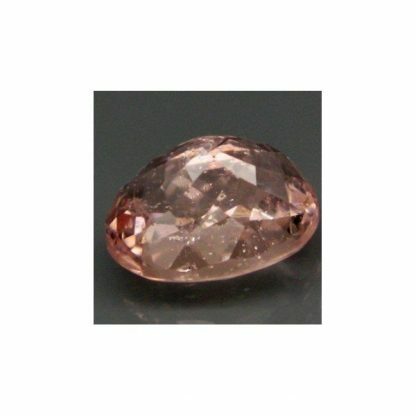 Genuine untreated morganite loose gemstone, 100% natural and untreated, this gemstone was earth mined in Brazil and it is now available for sale on our online gems store. 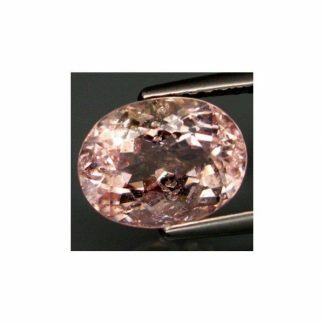 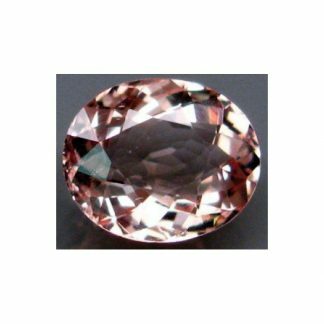 This pink morganite loose gemstone weight over two carats and comes with a sparkling and polished oval faceted cut, with good size and proportions. 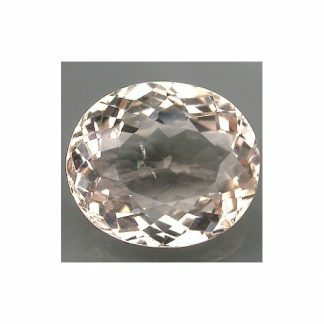 This gemstone display a very attractive bright pink color hue, with medium tone and strong saturation, this brazilian morganite has nice luster and sprkle and comes with transparent eye clean clarity with some minor inclusions into the crystal which doesn’t compromise the attractiveness of this natural pink colored gemstone. 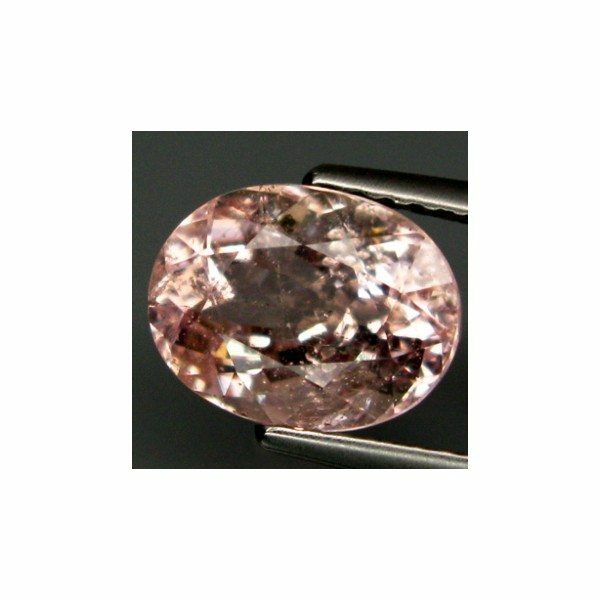 Morganite is the pink gem variety from the Beryl mineral family. 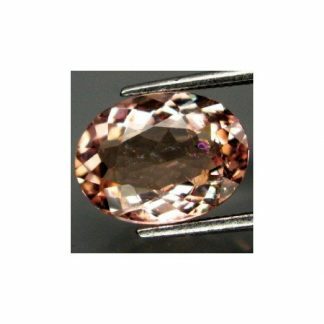 It has an hardness of 7.5-8 on the Mohs scale. 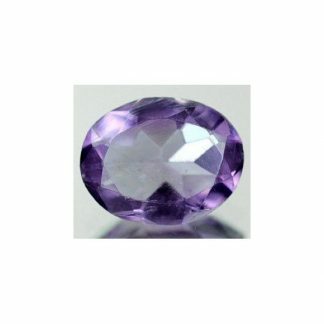 Dimensions: 9.2 X 7.0 X 5.5 mm.